We just received the following Eotech models with more on the way. 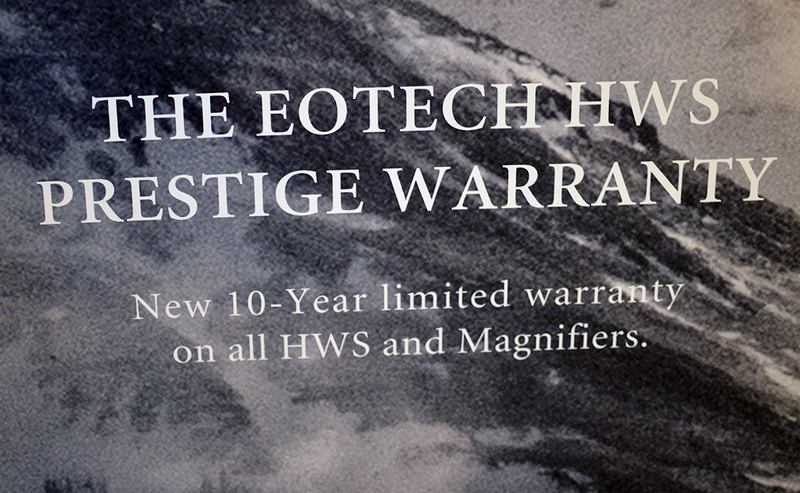 All Eotech HWS models & magnifiers now carry Prestige 10 year limited warranty. 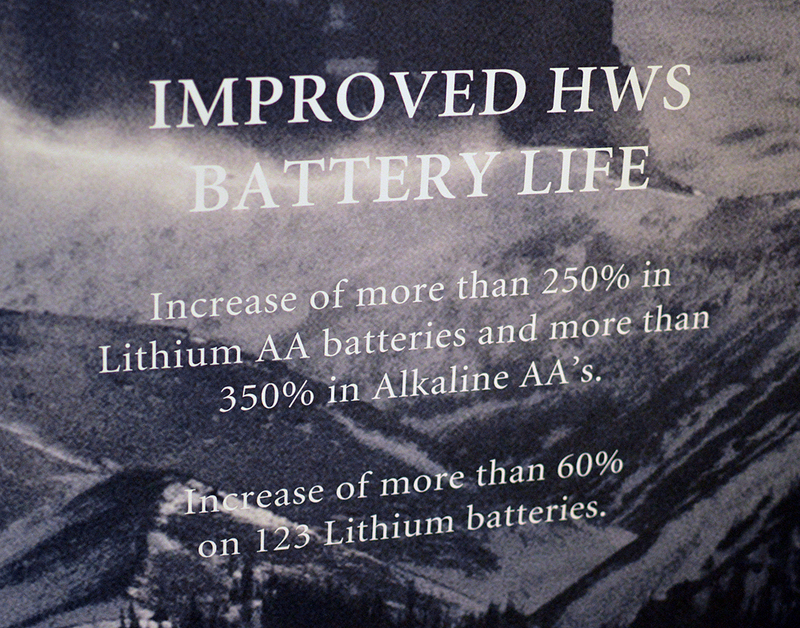 All Eotech HWS now have improved battery life from 50% (CR123) to 350% (Alkaline AA). They are arriving at your local dealer soon! Last edited by North_Sylva; 03-04-2019 at 09:51 AM. Please use request form below for all Eotech warranty/repair. Thanks. We just received our Eotech 518 shipment today. Last edited by North_Sylva; 02-09-2018 at 01:09 PM. 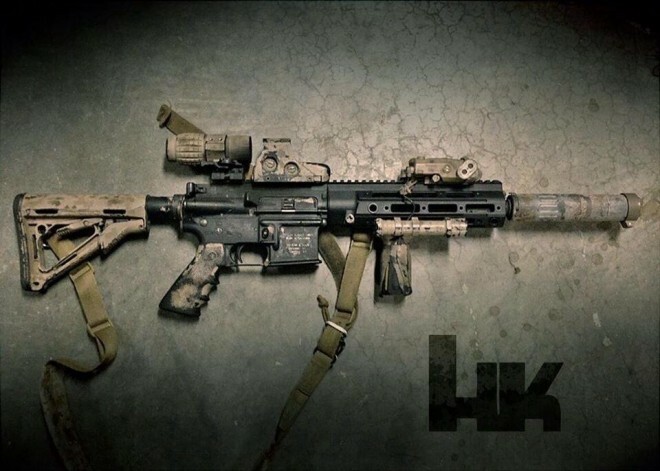 Damn that first HK is a beauty. Are those flip irons available in Canada? Where if so? How do I order? Where is your store? How are the new versions differentiated? Different model numbers? How do I know if I'm buying one with improved battery life? I have one of these, and love it. AA batteries are the deal-winner for me. I hate anything with exotic, expensive, and hard to find batteries.